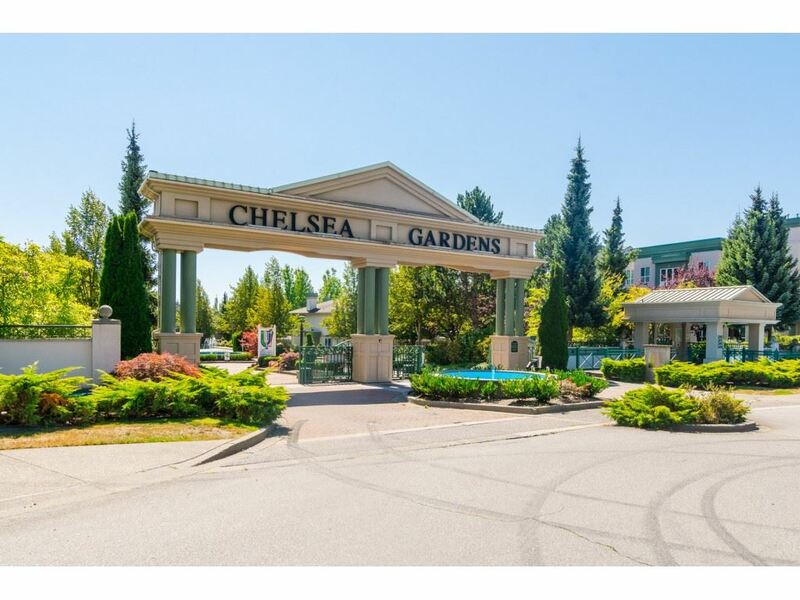 "CHELSEA GARDENS"! Upper END unit. This SPACIOUS (1756 SQ.FT.) BUCKINGHAM townhouse in in GORGEOUS condition. Highly sought after DOUBLE GARAGE AND DRIVEWAY. SPACIOUS and BRIGHT. Lots of storage. 2 COVERED balconies. 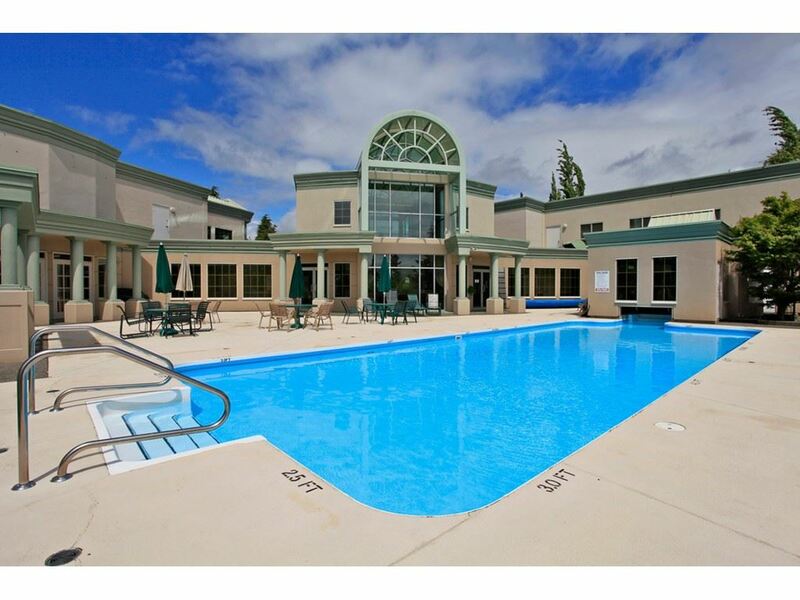 Backs on to GREENBELT.Amenities include: STUNNING CLUBHOUSE, with exercise room, English Pub, Fireside room, Workshop, guest suites for family and friends, Water Gardens, Resident Caretaker, Pool and Hot tub and so much more. Situated in a PROFESSIONALLY MAINTAINED, resort like 23 acres GATED COMMUNITY...Don't miss on this one!